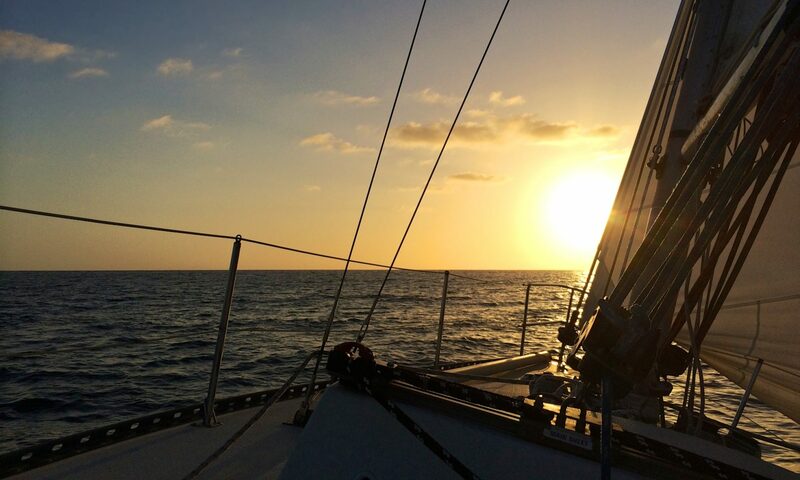 Sailing Vessel Cuajota – Adventures of a sailboat in Newport Beach! Welcome! This is the home of Sailing Vessel Cuajota. www.svcuajota.com. This is my way of documenting my journey, trials, tribulations and accomplishments with a 1975 Schock Santana 30.